Naboso Proprioceptive Insoles are textured insoles which improve proprioceptive and neuromuscular stimulation to the skin of the feet. Their function is very different to a standard orthotic which provides physical bio-mechanical support/control to the foot and leg. Both provide a change to dynamic foot function, and often neuromuscular modification is more important than bio-mechanical control. 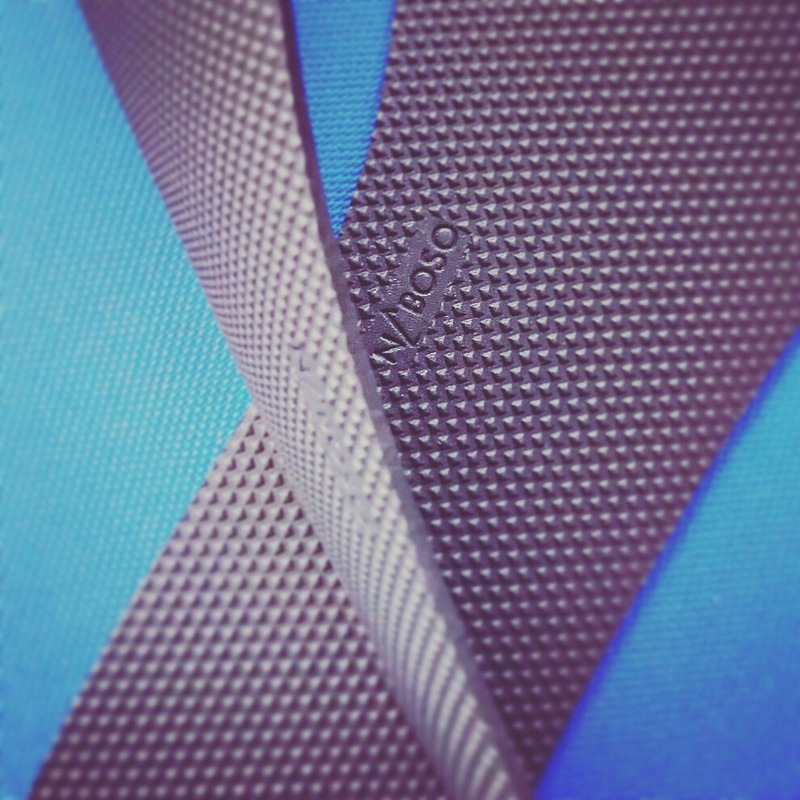 Why Use Naboso Proprioceptive Insoles? The skin on the bottom of your foot contains thousands of (small nerve) proprioceptors, which are sensitive to different stimuli. Things like texture, vibration, skin stretch, deep pressure and light touch. When we put on socks and protective shoes, we change the way our feet communicate with the ground. We diminish the feedback to our small nerve fibres, which are the foundation for rapid stabilisation and for strong posture. This has an impact on the speed at which we activate our postural muscles, and dynamically control ground impact forces. With decreased stabilisation, we are at risk of falling and getting injured. Naboso Proprioceptive Insoles help your feet “communicate” with the outside world and give you more stabilisation. We see patients experiencing pain in their toe due to these four common and painful toe problems: sesamoiditis, neuromas, bunions and hammer and claw toes. Along with Naboso Proprioceptive Insoles, there are other orthotics that are used to provide support and comfort to your feet. What we know is that the surfaces we train on, influence how our feet activate and communicate with the rest of our nervous system. Evidence based technologies such as the Naboso Insoles and Power Plate, are designed to specifically target the small nerve proprioceptors on the bottom of the feet. 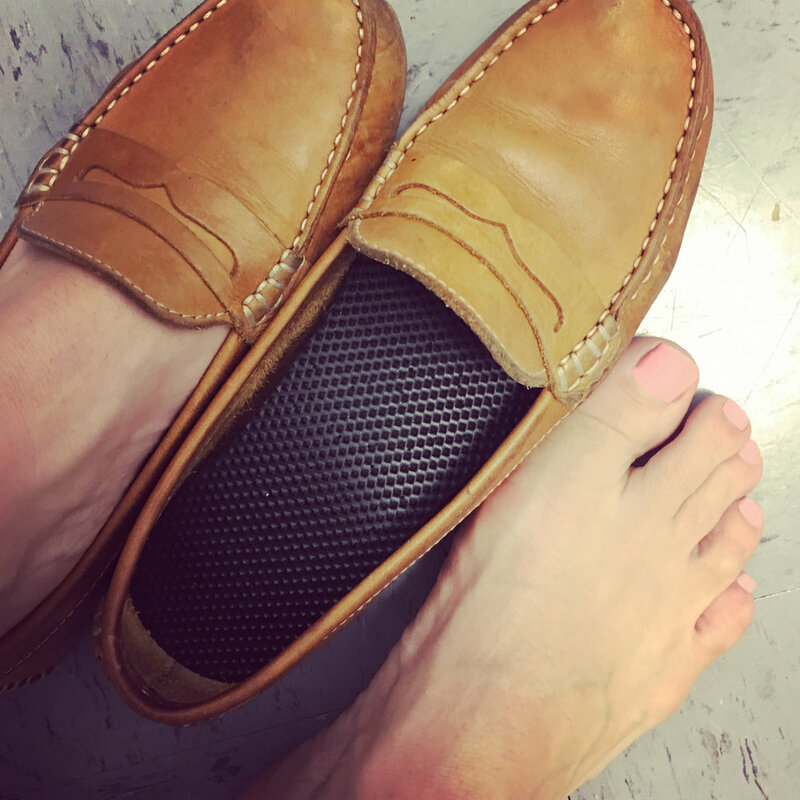 The benefit of Naboso Insoles is that unlike the Power Plate, they can be with you throughout the day as part of your treatment, because they are worn inside your shoes. The insoles are different to other orthotics, as they do not change the bio-mechanical position of your feet. Instead, the texture and stiffness of the insole allows faster communication through the small nerve network within your fascial system. The result is optimised proprioceptive learning of your feet during the day, restoring your instinctive movement, reflexes, balance and a strong posture. 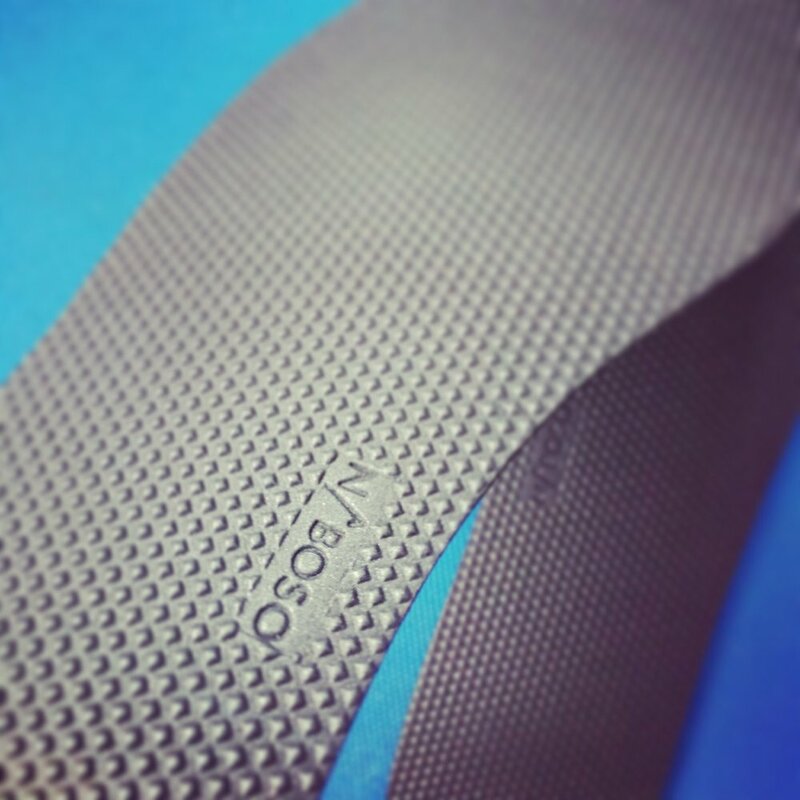 The Naboso insoles are mostly worn without socks. Any material between the foot and the insole will reduce the capacity to stimulate the small nerves within the foot. You will need to start by using the Naboos insoles in 30 minute intervals and increase the use of the insoles incrementally over several days. Over time you will experience an improved change in your gait patterns, better dynamic movement during sports, and stronger positioning of the ankles during all activities. At The Foot Clinic we have a solid mission: Building Better Bodies, From The Feet Up! We look at your bio-mechanics, and help you understand and improve your gait, using a variety of innovative, research-driven treatment options. This helps you reduce or get rid of any pain and discomfort you may have, and it helps you avoid superficial skin problems, or long-term side-effects of an untreated misalignment. 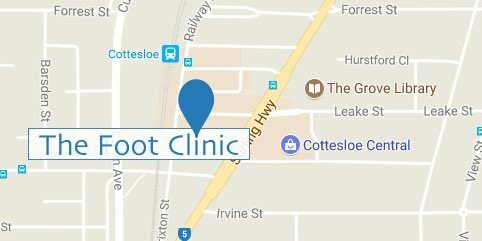 Contact The Foot Clinic today, and discuss your Naboso Proprioceptive insoles, or any other podiatry service you may need, with our team of friendly and experienced podiatrists.